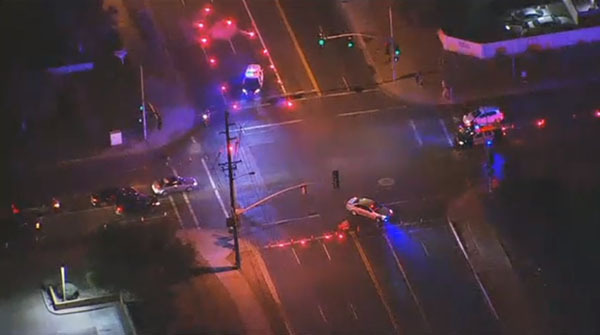 Tempe, Arizona—A head-on collision claimed the lives of three people on Monday evening. Katie Marie Zeitino, age 30, her husband, Miguel, age 31, and mother-in-law, Magdalena Zeitino, age 65, were near Southern Avenue and Hardy Drive in Tempe on Monday night when their vehicle was struck head-on. Tempe Police Department accident investigators suspect the driver of the vehicle that struck them was impaired. Miguel and his mother were pronounced deceased at the scene, while Katie died two days later. Katie was well-known in her community as a “prayer warrior.” She was a member of the Lamb of God Lutheran Church in Ahwatukee. “She lived her faith. There was nothing fake about her,” stated the pastor of her church, Scott Martz. The community came together and raised almost $9,000 through a GoFundMe account to pay for Katie’s funeral which is scheduled for 11:00 a.m. on October 14th at the Lamb of God Lutheran Church in Ahwatukee. A separate GoFundMe account was established for Miguel and his mother, whose service will be at 8:00 a.m. on Saturday at Our Lady of Guadalupe Church. We extend our condolences to the extended family and friends of the Zeitino family over these tragic losses.